Cross Keys High School | Precision 2000, Inc.
P2K is excited to partner with Cross Keys High School in a campaign to collect much-needed items for the school’s food bank and closet, also known as the pantry. 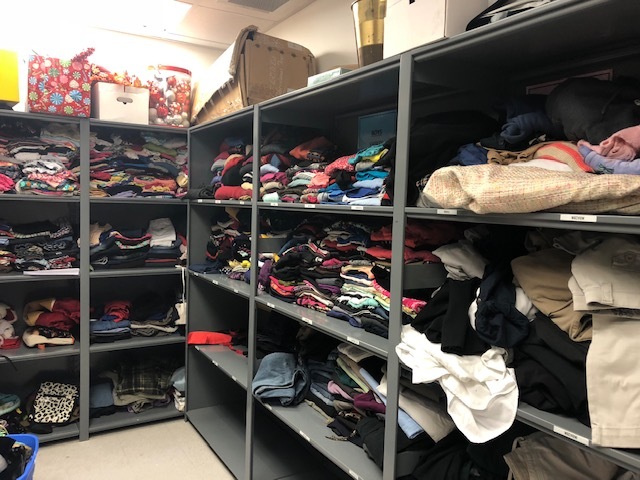 The pantry is a resource that provides food, clothing and baby items to the students and their families, but also is open to the community around Cross Keys. The pantry usually receives donations from the community, partner companies and individuals. However, in recent days several fires left dozens of families with nothing and with the holidays approaching, the pantry’s shelves are almost depleted. 1626 N Druid Hills Rd NE, Atlanta, GA 30319.